Home > Continuing Education > Minimally Invasive Esthetic Dentistry: An Oxymoron? 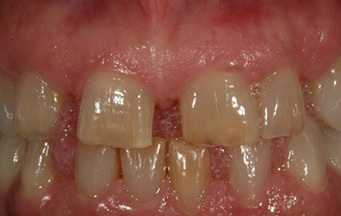 “Minimally-invasive dentistry” is a hot topic in dentistry. It’s very easy to talk about taking away less tooth structure, but it is more difficult to apply this concept to achieve predictable esthetic and functional results. This course aims to give clinicians the tools needed to successfully and immediately expand the use of minimally-invasive dentistry in daily practice. Dentaltown "star" Artie Volker does a great job helping dentists learn this important way to do dentistry. Dr. Volker graduated from the Columbia University School of Dental and Oral Surgery. He is the Chairman of the New Dentist Committee and a member of the Continuing Education Committee for the New York State Academy of General Dentistry. Dr. Volker is a Diplomate of the World Congress of Minimally Invasive Dentistry, and is a Fellow of the Academy of General Dentistry and the American College of Dentists. 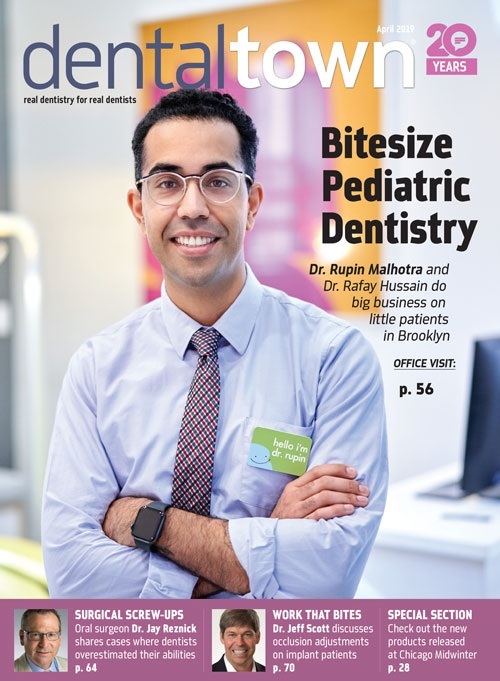 He was a clinical attending at the Coler-Goldwater Specialty Hospital and Nursing Facility on Roosevelt Island, and is in private practice in New York, with an emphasis on cosmetic and minimally invasive dentistry. Dr. Volker has published articles and lectures on such topics as cosmetic dentistry, minimally invasive dentistry, dental materials and dental implants. The speaker declares that neither he nor any member of his family have a financial arrangement or affiliation with any corporate organization offering financial support or grant monies for this continuing education program. Although commercially available products are discussed, no financial arrangements exist between the manufacturers and the speaker. Great Course from Arthur Volker! I have seen a few of your courses over the years and this is the best A++ info packed into an hour. Very well done. Great principles of smile design, symmetry, the crucial part of the smile, how to evaluate a smile and symmetry. Great info! Take the lessons that are covered in this presentation to heart, and you will become a more complete doctor when it comes to the "treatment and preservation" of teeth.